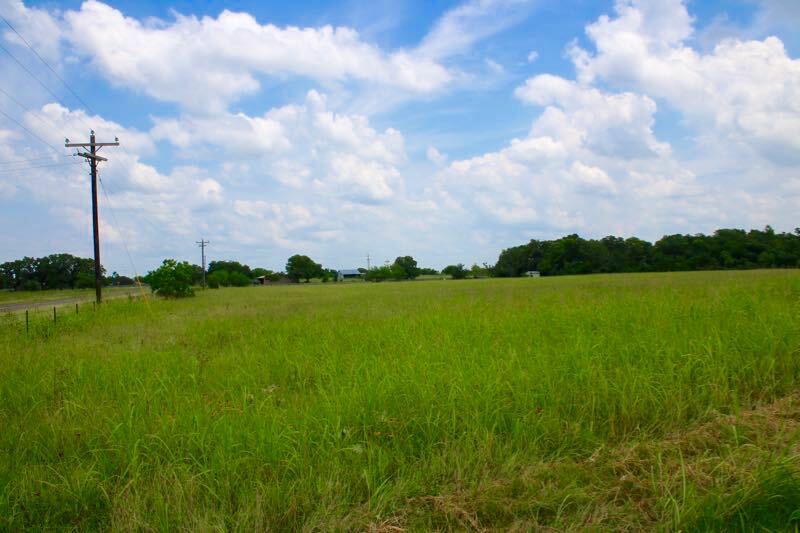 This is an excellent opportunity, this property features 2 acres with 167 feet of frontage on FM 3455 giving this tract great commercial potential. 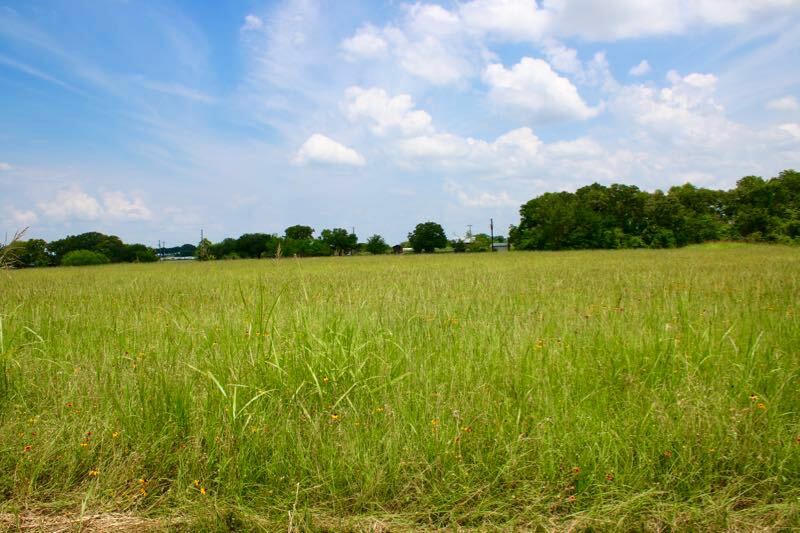 Great location within short distance to Conroe, Houston, and College Station. 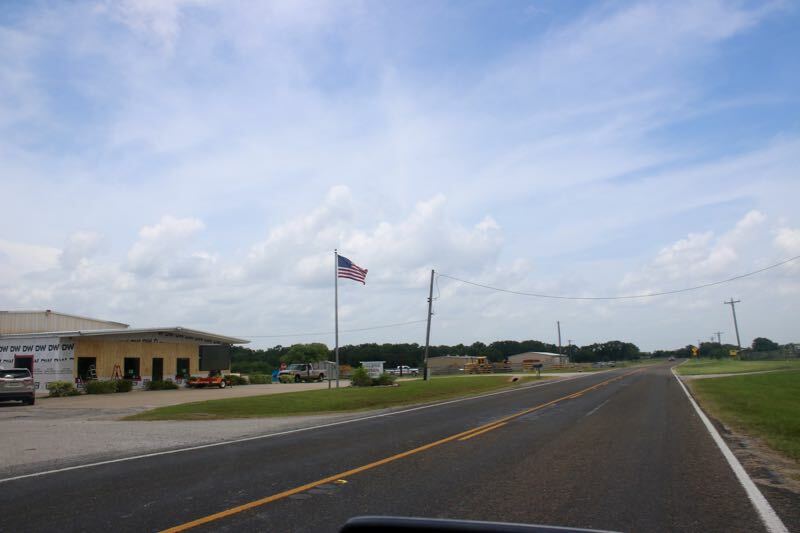 Directions: From Navasota & Texas 6 take Tx-90 N/E towards Anderson Tx 1.5 Miles. 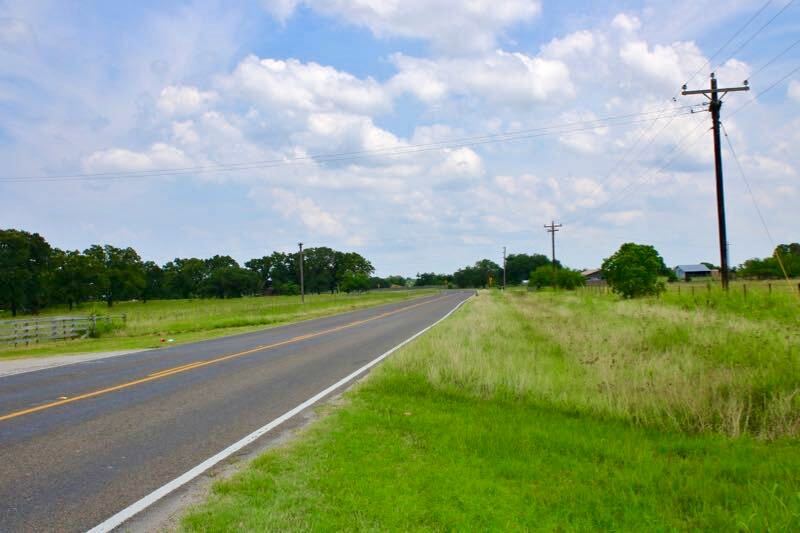 Turn left onto FM 3455, Property will be .5 of a mile on the right.